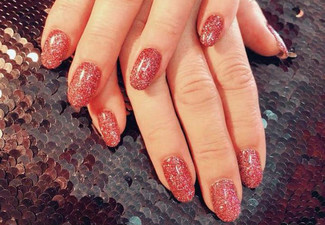 Relax and glam up your nails with a manicure from Frescura Beauty Spa. With colder weather on the way, get a fresh colour to liven up any outfit and to put a spring in your step. 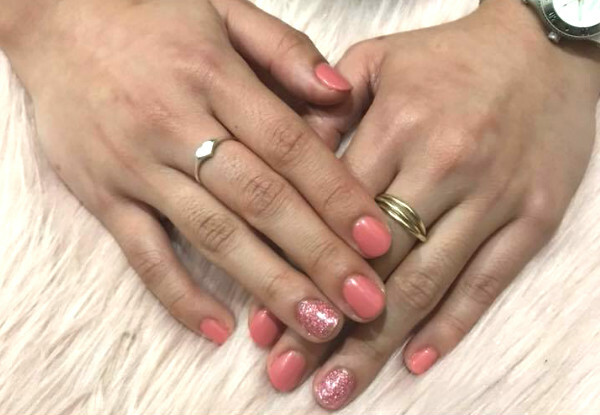 With options to include a pedicure or to upgrade for a gel or dipping powder manicure, you'll be sure to find the right treatment for you. 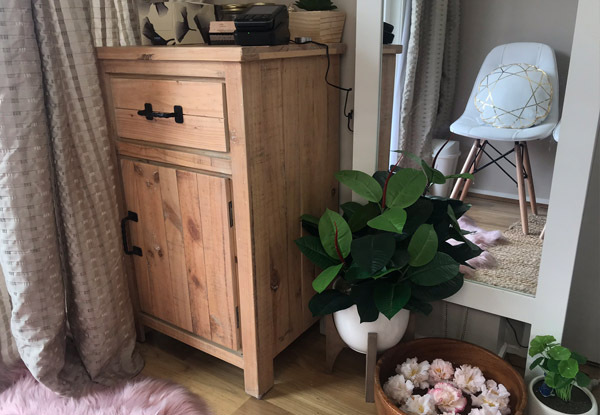 Located in Mairangi Bay, Frescura Beauty Spa is a relaxing and intimate salon treatment room. Free parking available on site for total convenience. Grab a Spa Nail Treatment from Frescura Beauty Spa. 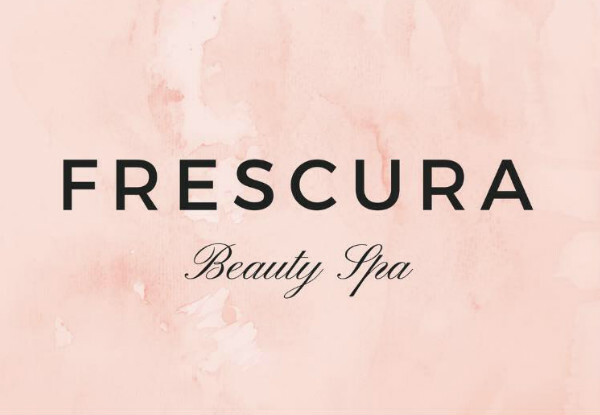 Frescurea Beauty Spa translates to fresh and cure in Spanish. 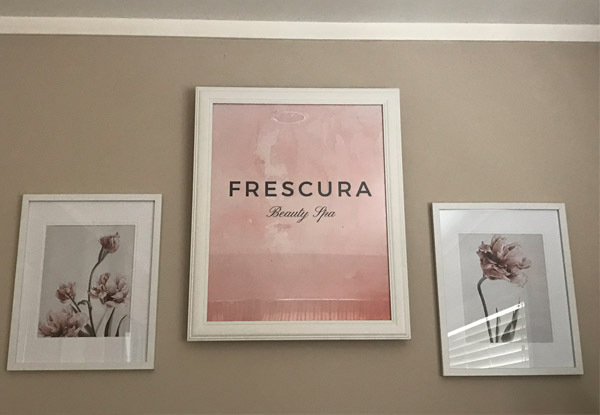 At Frescura Beauty Spa they cater their treatment to each client's unique needs. You can relax, restore and rejuvenate with each visit. Frescura was founded to give people the change needed with high-quality services and assured results. Preeti is a qualified cosmetologist, nail technician and makeup and hair artist. Backed by her experience, she decided to go out on her own to follow her passion, helping clients see actual results using quality products and brands. Bookings essential. Subject to availability. Not valid Public Holidays (incl. Good Friday & Easter Monday) Not valid Saturday, April 20 and Sunday, April 21. Must be used in 1 visit by one person. Maximum one voucher per booking. 24-hour cancellation or coupon is void. Valid for option stipulated on coupon only. Valid for gel, regular polish or dipping powder depending on what is stipulated on top of coupon. 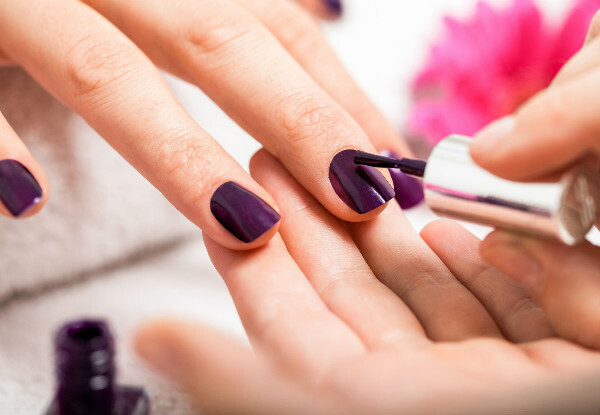 All clients must arrive with clean nails otherwise a surcharge of $10 for removal of polish on fingernails and $10 for removal of polish on toenails will be charged, payable to merchant direct. No refunds unless required by law. No cashback. Not to be used with any other offer.